Bayview Sheppard RMT at the BabyTime Show! Are you expecting or planning to be soon? This is for you! Aside from the leaves changing colors (and pumpkin spice lattes), something we look most forward to this time year is participating in the semi-annual BabyTime Show in Toronto. Grab your comfiest shoes (or whichever shoes fit!) 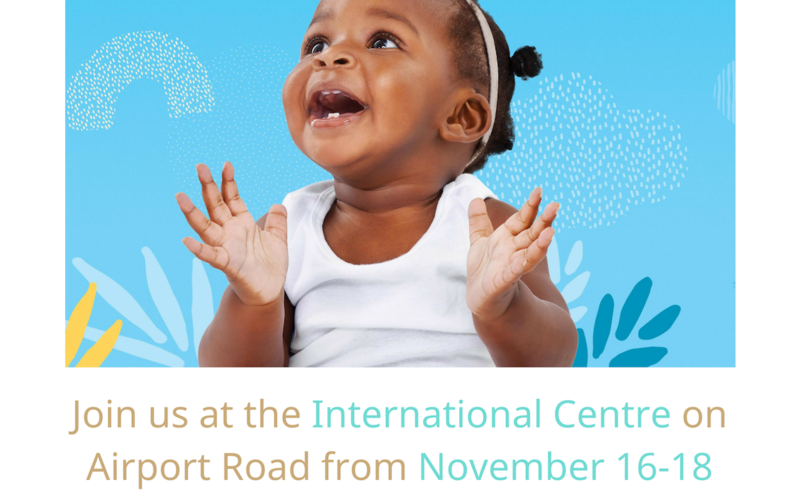 and join us at the International Centre on Airport Road from November 16-18 for an event completely dedicated to pregnancy, birth, babies, and toddlers. Oh, baby! At Bayview Sheppard RMT, we’re very familiar with changes our bodies undergo during pregnancy. Giving your body the proper care during pregnancy is essential, both for comfort and the health of your baby. We are offering complimentary demonstration Massage Therapy treatments to expectant mothers throughout show. All you have to do is follow us on social media to take advantage of the special. Drop by our booth to pamper yourself and learn about the benefits of pre and post-natal massage! And if you book a 60-minute appointment with us at the show, you’ll receive a 15-minute gift card towards your appointment. It’s just as important for non-pregnant partners to care for themselves during pregnancy as it is for a couple to spend quality time together before baby. Since when do you have to travel far for a restful and relaxing babymoon? A couple’s massage is a great way to unwind and relax together. At Bayview RMT, you can customize your experience to include pre-natal, hot stone, or deep tissue massage with your significant other. Tickets are available online and we look forward to seeing you at the show! Bayview Sheppard RMT is open 7 days a week and located in North York, Toronto. We offer treatments specifically based around relaxing and stress relief, pregnancy and prenatal massage, sports massage, deep tissue massage, Thai massage, couples massage, and much more. Email or call us today to book.